E|News. Pat Gallaher is Pro! 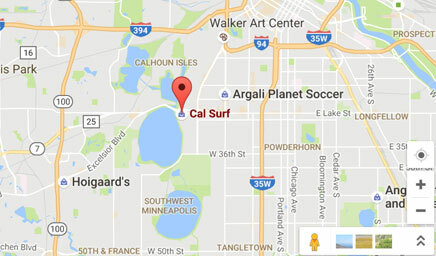 We are proud to announce that Cal Surf team rider Pat Gallaher has gone pro for Frog Skateboards, we are super proud of him and are fully stocked with his board if you want to show your love. 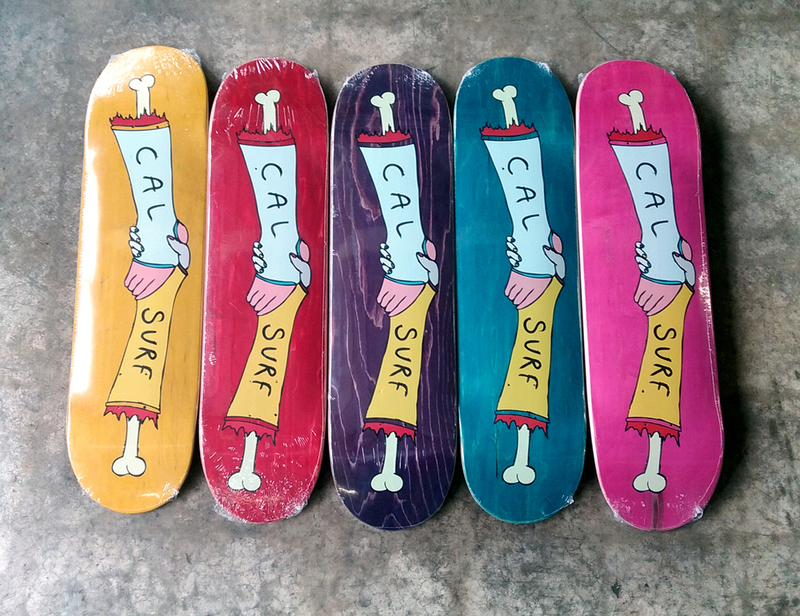 New Cal Surf shop decks have arrived with an all new design by team rider Billy Bottoms and come in sizes 8, 8.25, 8.38, 8.5 and 8.75. 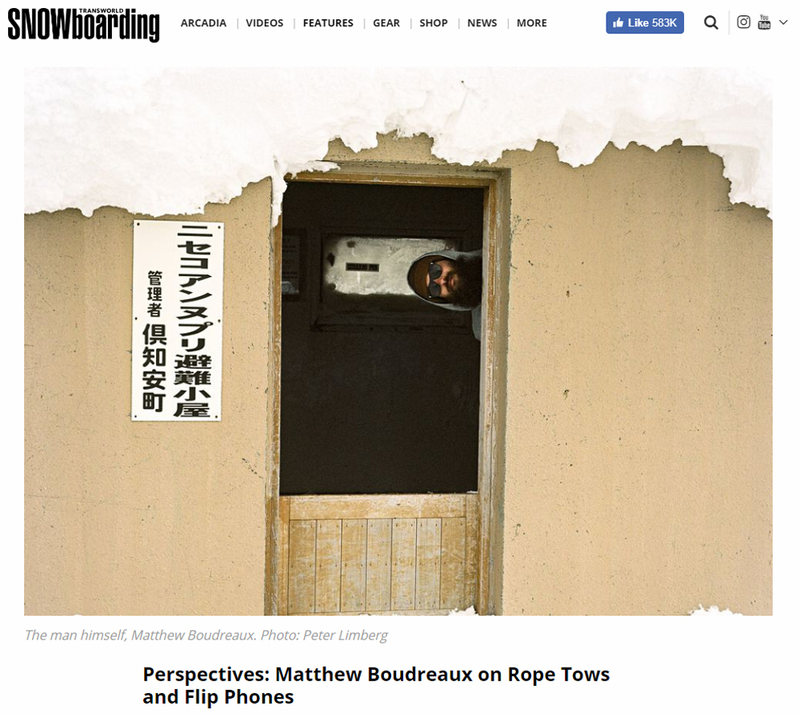 Head over to Transworld Snowboarding to check out an interview with team rider Matt 'Boody' Boudreaux and get inside the head of your favorite snowboarder's favorite snowboarder. 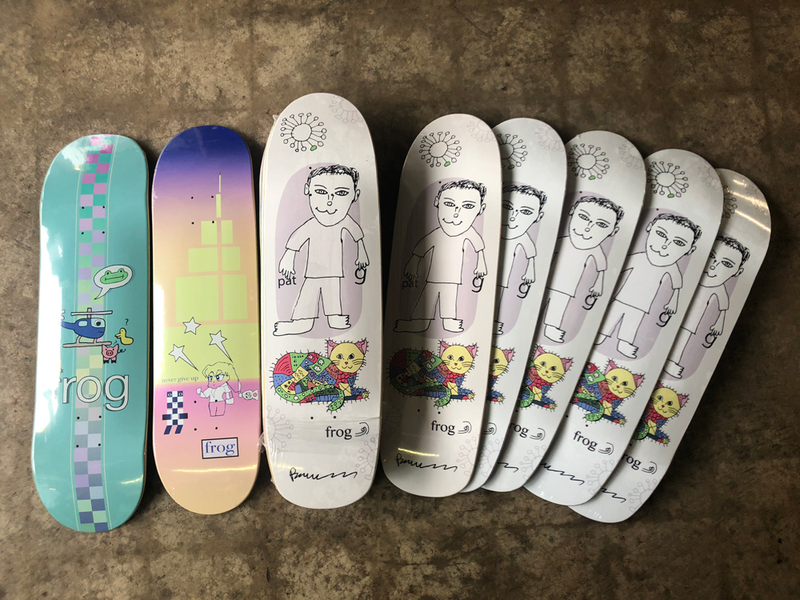 Re-stock of Welcome skateboards also arrived this week.